Ballet is the base of all dance styles. It is good for gaining strength and stamina. It is one of the msot popular styles as it helps with all genres of dance as it is so demanding on the body. 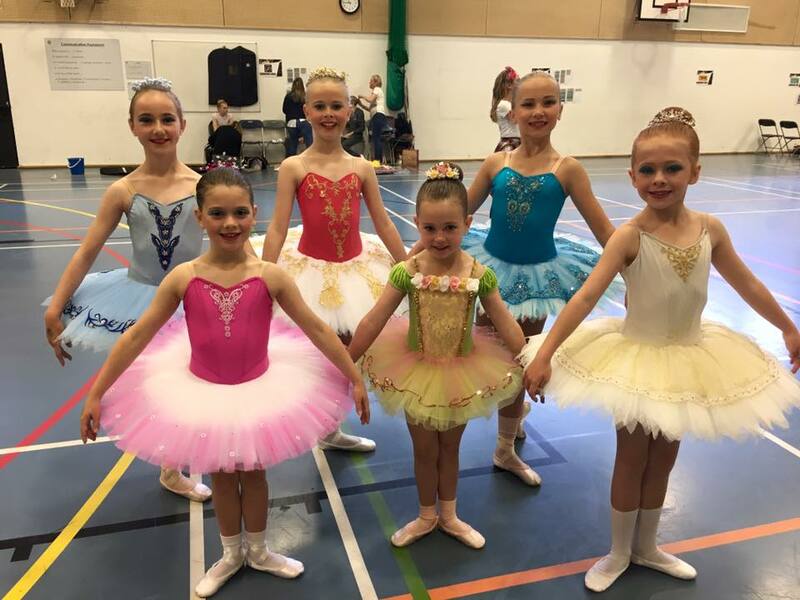 Here at SDSD, when a child becomes 5 years old the child will move into the Pre Primary class, which enables them to progress onto Pre Primary Ballet, Tap and Modern. It is where their exams will start for their dance future. It is slightly more structured following the ISTD syllabus, which at this level is still very much fun and themed, this class prepares the children for the Pre-Primary Ballet and Tap exams which will enable them to move into the Primary Grades and also start taking exams in Modern dance. The children will continue to develop the skills they have already learnt in all genres of dance, and go on to work up through the grades, Grade 1, Grade 2 all the way up to Intermediate. Tap, is an African American art from. It is a popular style of dance, which can be seen all around the world. It helps the children develop a range of skills. 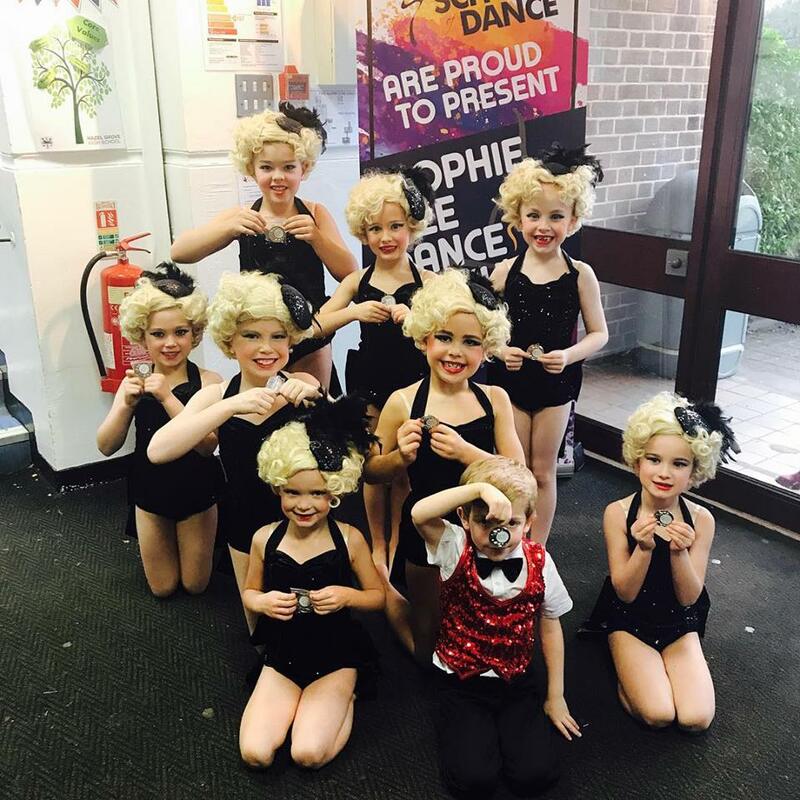 We specialise is the ISTD Tap syllabus, from Pre Primary to Advanced 2. The Pre Primary class test in Tap now means that the children can take an exam in Tap before moving up to Primary. It also helps them gain an exam feel, and too see what they are like for the future. The ISTD Tap syllabus has recently been updated. It is fantastic and always well received by the children, it is lots of fun for them. At SDSD Modern is started on a small scale in the Rhythmic Rascals classes and the Pre Primary Class where the children learn various exercises from the Primary Modern Syllabus and also do lots of free modern work. When the children move into Primary for Ballet and Tap they start Grade 1 Modern. 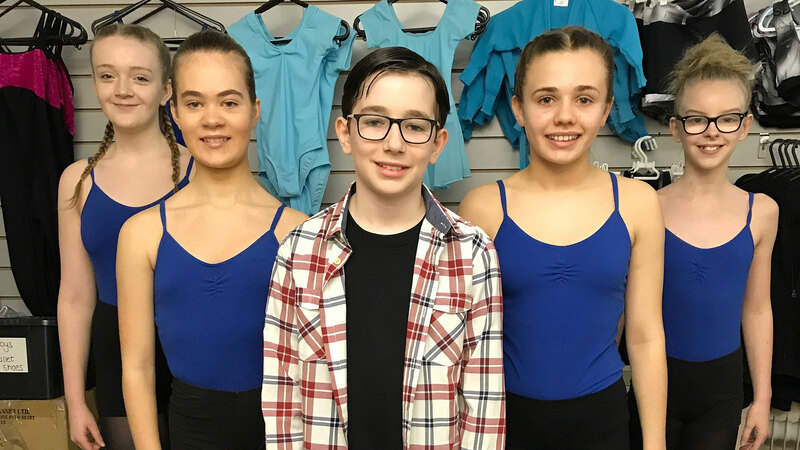 Modern is fantastic for children’s strength as a dancer and is a whole other genre that goes hand in hand with Jazz Dance and Musical Theatre dancing for as they get older.